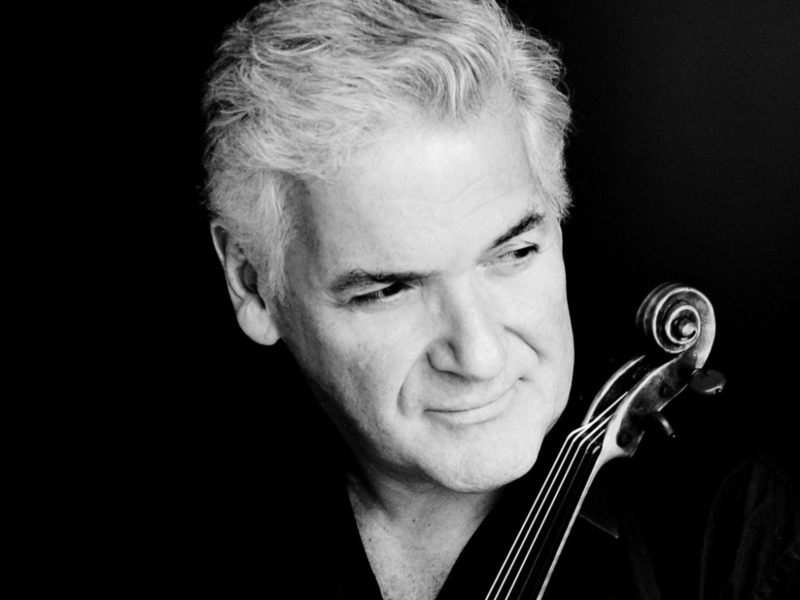 Pinchas Zukerman headlines the TSO this week in all-Mozart! Pinchas Zukerman, the esteemed violinist and conductor, returns to the Toronto Symphony Orchestra for “Mozart with Zukerman”. The maestro does double duty as soloist and conductor (common in Mozart’s day, and seen now and then in modern times). TSOUNDCHECK tickets are available for the Thursday and Friday night concerts – it’s a sweet deal for those 35 and under. For more info, click here.